This simple looking rectangular bag is all set to elevate anyone’s style statement with its brief Rajasthani painting. It showcases a Rajasthani girl’s image in Read More..the front giving it an innovative look. 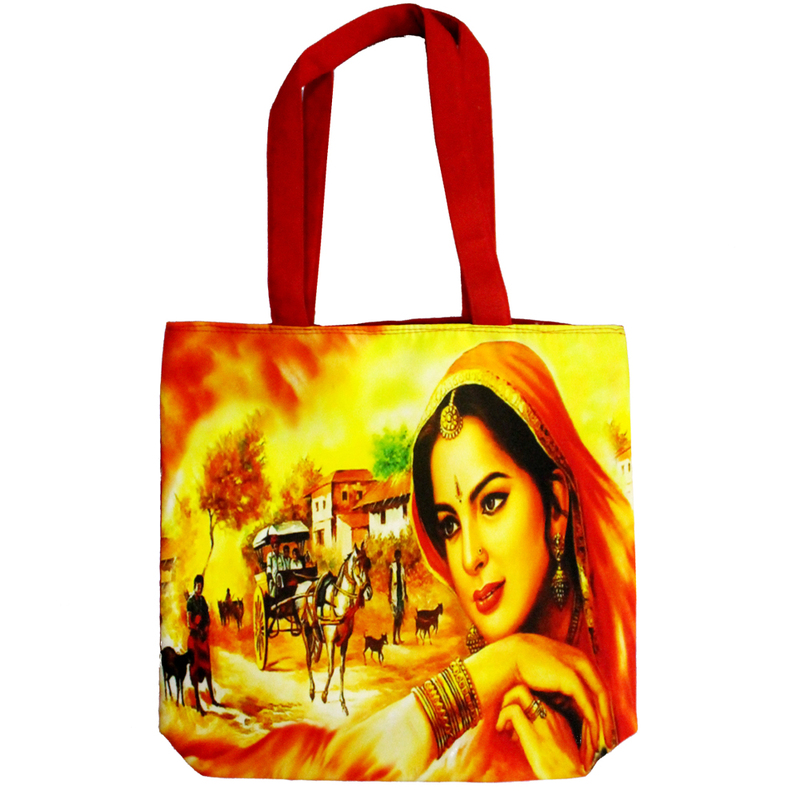 It has a small orange handle to make the look of the bag flowy and gorgeous. Show Less..